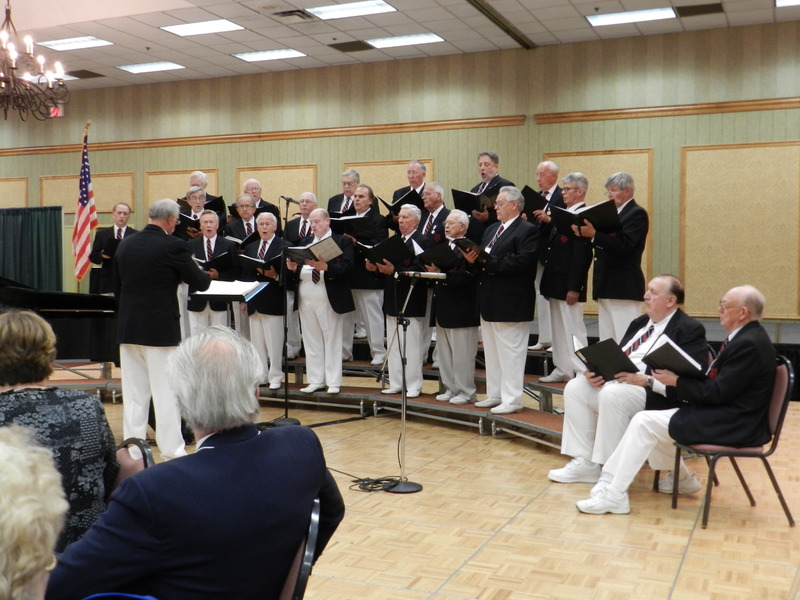 Welcome to the home of Bjornson Male Chorus on the Web. Here you can learn about the chorus and stay up to date on upcoming concerts and events. We have photos, videos and downloadable samples of our music for your enjoyment. Sangerfest DVDs are now available. See Sangerfest DVD Order tab for details.